We all know the drill by now - a hit movie gets released, and fans all over the world go mad for the merchandise released alongside it. You might not want these ones though... 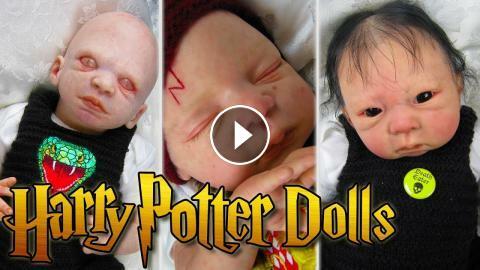 These are the 10 Weirdest Pieces Of Movie Merchandise!